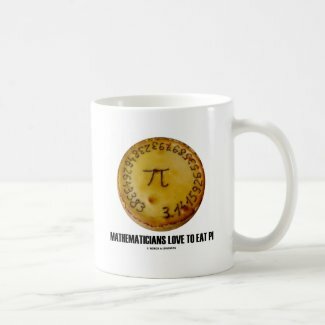 Are you a mathematician who love to eat pie? 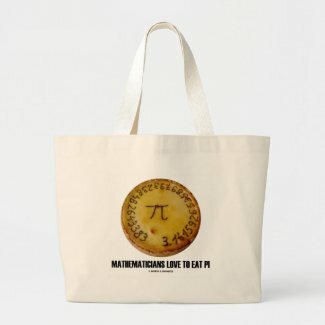 Do you think about pi whenever you eat? 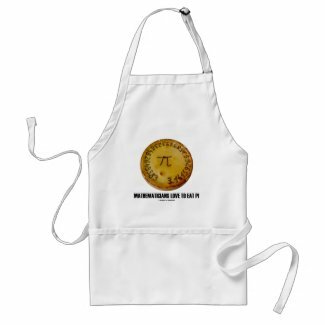 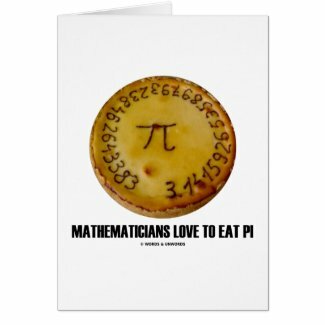 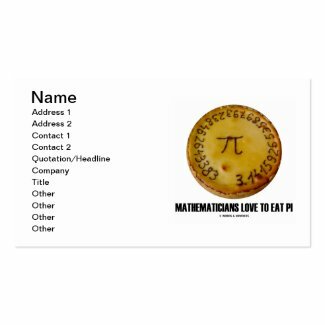 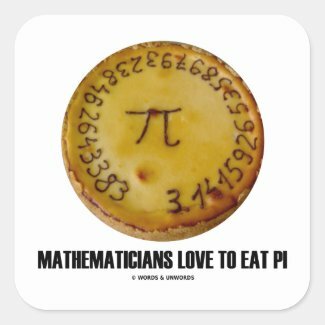 Showcase your wry pi sense of humor with any of these gifts featuring pi on a baked pie along with the following caption: "Mathematicians Love To Eat Pi". 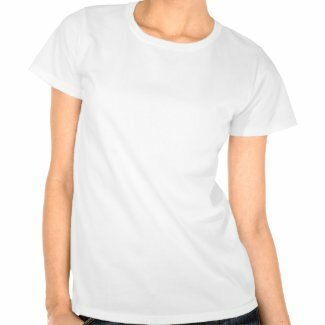 Get small speakers for the iphone on Zazzle.